Tickets for After Hours @ The Library are on sale now. Tickets can also be purchased at any Waterloo Public Library location. After Hours @ The Library sells out each year. Order your tickets now to avoid disappointment. Thank you to all of our sponsors and donors who support this very special event. This year we are excited to welcome Marco Timpano to After Hours. Marco is an award-winning actor, writer, comedian and, most importantly, a huge fan of libraries. He also hosts and produces the highly successful podcasts “The Insomnia Project”, “Every Place Is the Same” (a comedic look at travel) and “Eat & Drink”. To learn more, visit Marco’s official website. After Hours @ The Library is becoming famous for its delicious food from local restaurants and caterers. The generous support of these businesses will help make our special fundraising event in 2018 absolutely amazing. Coffee and tea will be provided by Starbucks (UpTown Waterloo) and David’s Tea (UpTown Waterloo). Each year the After Hours @ The Library raffle contains a large selection of wonderful prizes generously donated by local stores, restaurants and services. Draw tickets will only be available for purchase at After Hours @ The Library. Guests at After Hours @ The Library will have the chance to win wonderful draw prizes as well as being able to take part in a very special silent auction with some truly incredible prizes. And special thank you to Paint By Munzy for providing beautiful 2019 calendars for all of our guests! We are please to present the Andriy Tykhonov & Robin Habermehl Duo at After Hours @ The Library 2018. Andriy and Robin have performed at After Hours before and are a favourite with our guests. We are thrilled to announce the return of our popular After Hours @ The Library fundraiser. This year, we have invited award-winning comedian, actor and podcaster, Marco Timpano, to attend our fundraiser for an evening of conversation, delicious food, drink and awesome prizes. Guests can mingle over a glass of wine, indulge in delicious canapés and sweets from local restaurants & caterers, enjoy the sound of the Andriy Tykhonov & Robin Habermehl Duo, and get social. Our special guest Marco Timpano will be talking about his experiences in acting, comedy and, if we’re lucky, his time as a hand model. Be sure to attend this year’s After Hours @ The Library fundraiser for a night you won’t soon forget. Purchase tickets ONLINE or in person at your favourite WPL location. Funds raised go towards expanding our current adult and children’s program offerings. In 2017, our After Hours prizes were valued at an incredible $10,000. The prize list for After Hours 2018 is building already! 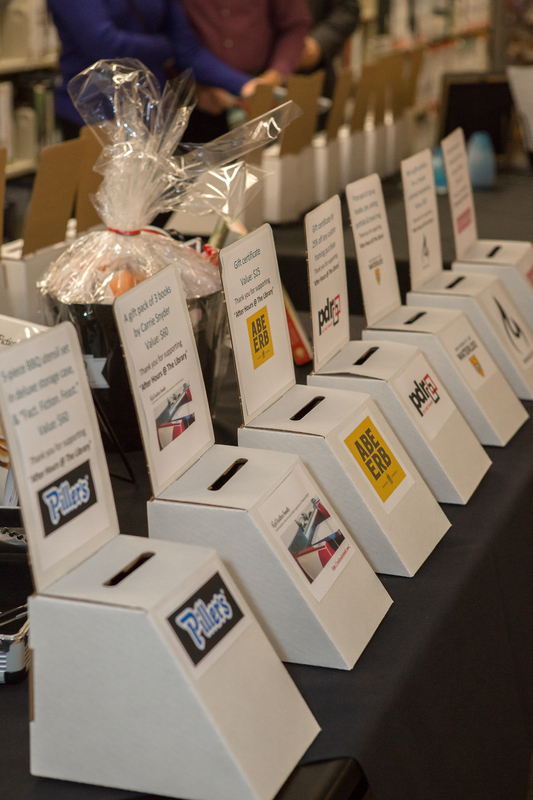 View a list of our generous prize donors. And remember there are more prizes still to come! 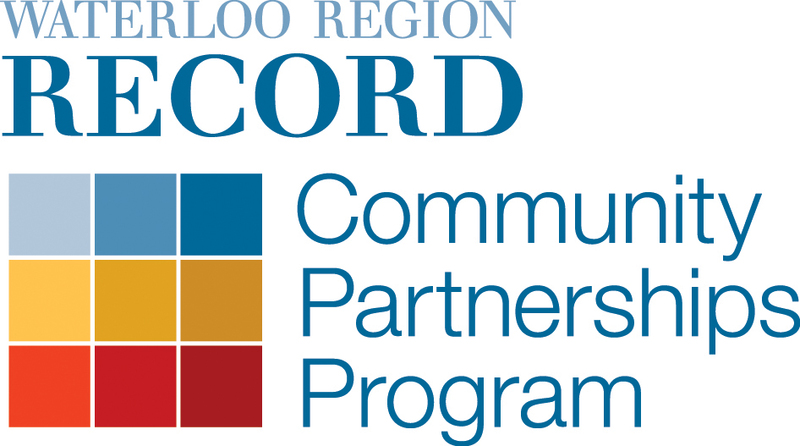 We would like to thank our 2018 media partner, the Waterloo Region Record, for their continued support of After Hours @ The Library.